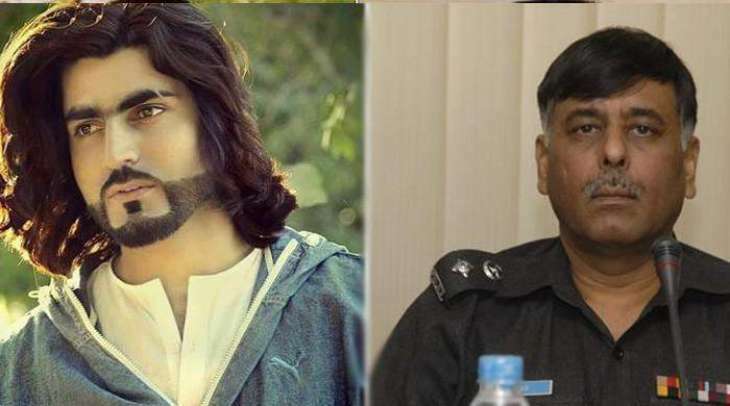 ISLAMABAD: The Supreme Court warned on Monday that if anyone found involved in providing shelter to absconding former SSP Malir Rao Anwar, the main suspect behind the murder of an aspiring fashion model from South Waziristan, will not go unpunished. A bench of the apex court, headed by Chief Justice Mian Saqib Nisar, was hearing a suo motu case pertaining to the death of 27-year-old Naqeebullah Mehsud from South Waziristan in a staged encounter. 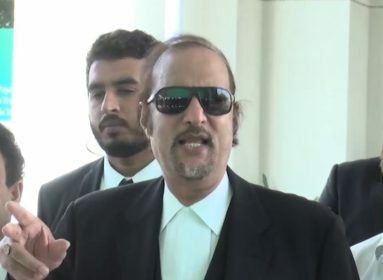 Inspector General of Sindh police Allah Dino Khowaja told the judges that he was ready to give an in-camera briefing on the movement of the police officer captured by CCTV cameras at Karachi and Islamabad airports. The bench asked him to brief the bench on the matter at 1:30 pm. To a query, Governor of the State Bank of Pakistan said two bank accounts of Rao Anwar had been sealed and that he couldn’t draw salaries from them. 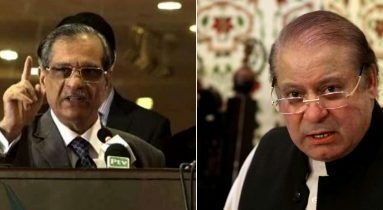 The chief justice said if the fugitive police officer surrenders before the apex court, it will provide him protection. At the previous hearing on Friday, the bench had given IG Sindh another deadline to find and arrest Rao Anwar till Monday. 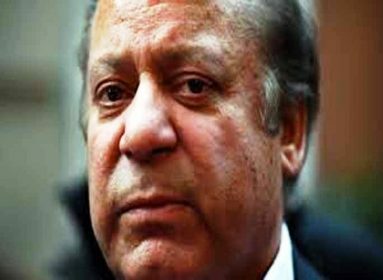 He informed that he had acquired CCTV footage of the movement of Rao Anwar at Islamabad and Karachi airports, but needed some time to examine it. He sought more time to arrest the absconding police officer, saying he expected headway in the case in the next two to three days.